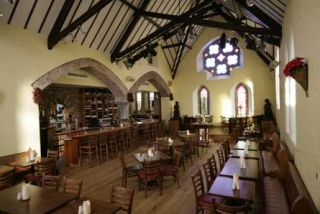 Set in the village that is home to the world’s oldest distillery, the Bushmills Inn has successfully replicated its origins as a former Coaching Inn and Mill House. Open fires, oil lamps and seasoned wood paneling give character to this historic inn. Guestrooms, which are en-suite, are decorated in comfortable cottage style. 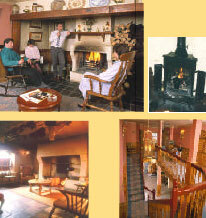 The spacious Mill House rooms face the River Bush, while the smaller, Coaching Inn rooms overlook the village. 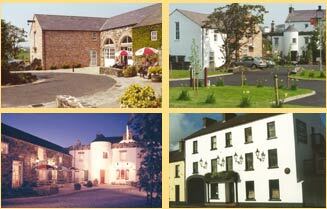 The award-winning Taste of Ulster Restaurant offers fresh local produce and the best new Irish cuisine. In the bar, still lit by gaslight, guests can enjoy a glass of aged Bushmills malt whiskey from the hotel’s private cask.